 Log In needed Hair Stylist Wanted for BUSY Salon in Nanaimo! Are you a Stylist looking for an exciting career in a busy salon? 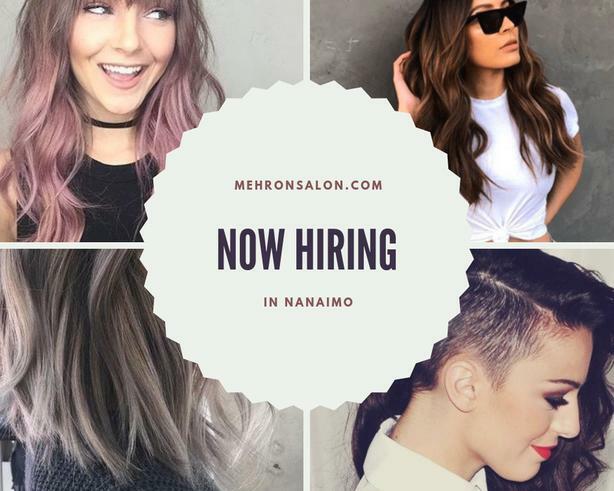 Join our friendly and talented team of professional hair stylists in Nanaimo! ✔️ Get Red Seal Certified. Train & Develop your skills with us and get your hours while getting paid to help you succeed and find work anywhere in Canada (in case you ever decide to relocate between provinces!). Whether you're new to the industry, have existing clients, or simply want to learn more, give us a call or email us today!